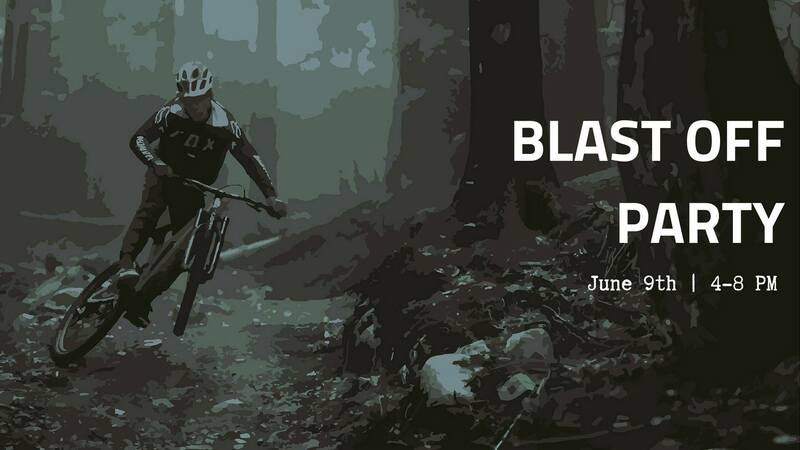 Bike Bum Races, Sherburne Trails, & More! 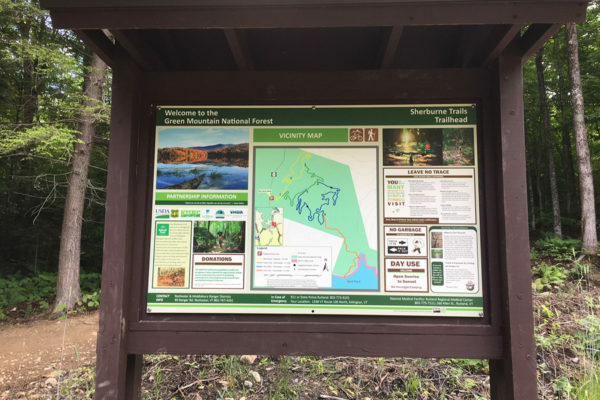 See what trails are open and what the conditions are at Sherburne Trails here. 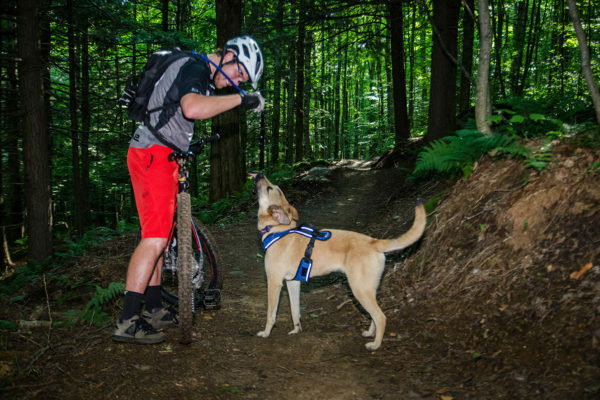 Our Events include Bike Bum Races, Trail Days, Fundraisers, Trail Fixing Clinics, & More! We enjoy sponsoring local bike-related events such as the 8th Annual Long Trail Century Ride and the Bike Blast Off Party. Join us to shred Killington, have fun, and benefit local people! 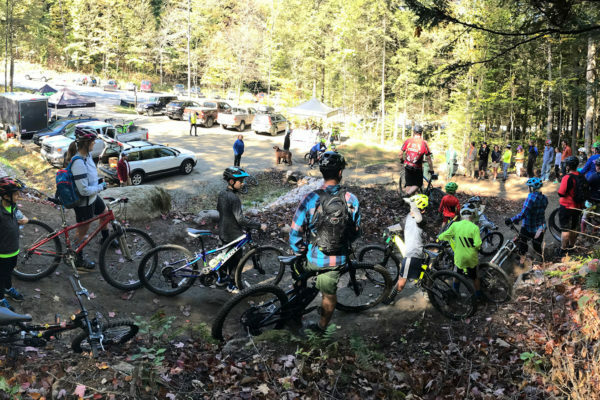 We always are looking for volunteers to help with Trail Days! 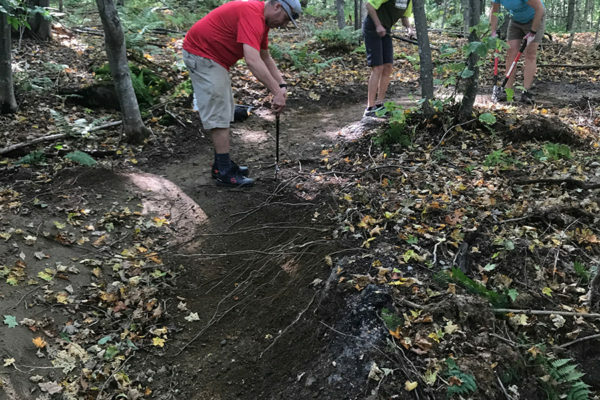 These maintenance days are to help keep the bike trails in prime riding condition. 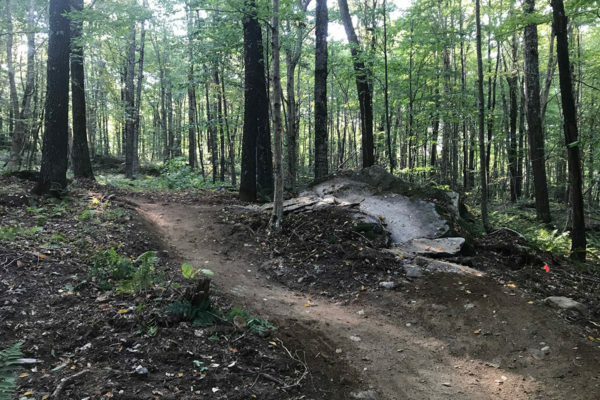 Help us prep the trails for riding! On our Facebook Page and Website we provide information on the bike trails in the area, local events, and how to make the best of your riding! Check often to see what we’re up to in Killington. 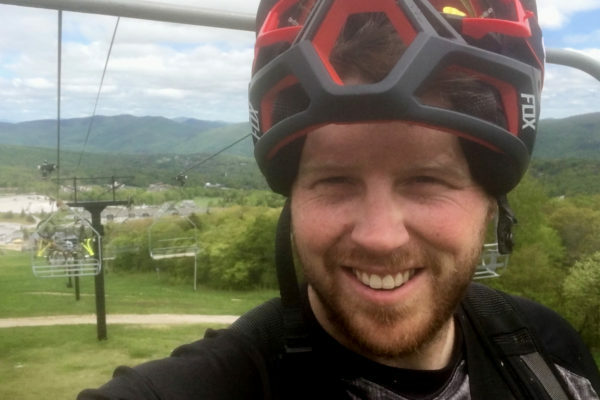 I have been living in Vermont since 2009, and that is when I picked up true mountain biking. The sport is great for many reasons and I enjoy sharing the experience and the benefits of riding a bike. Vermont is the place to be! 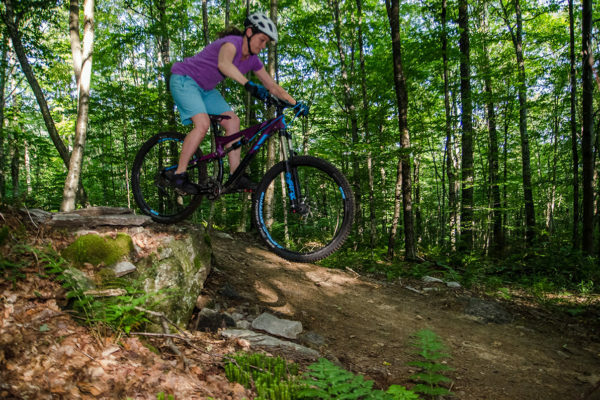 Passionate mountain biker and owner of the Lookout Bar and Grill. We are looking forward to creating more trail in town and becoming a bike community. 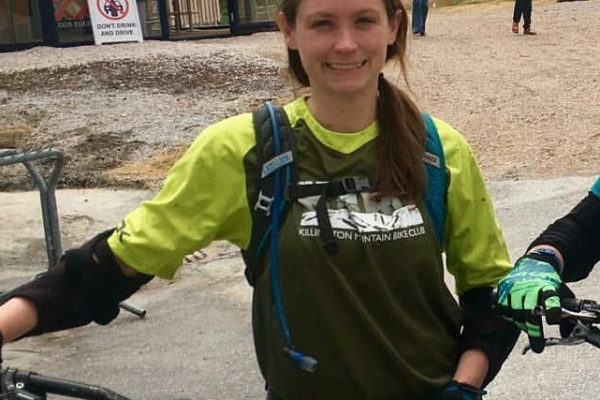 Long time cycling coach for KMS and it is great to be a part of growing the mountain biking portion of the sport. Killington is a great place to recreate all 4 seasons. I grew up in New Jersey and I moved to Killington in 2011. It has been amazing to be involved with KMBC and to watch mountain biking grow so fast. 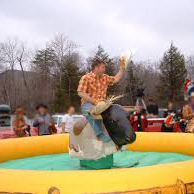 It really is a sport the whole family can enjoy! 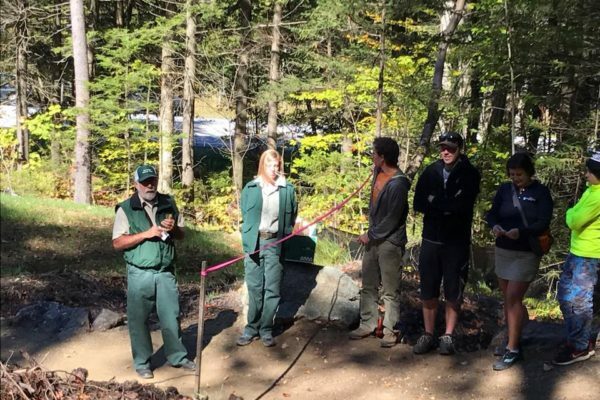 Thank you to everyone that made our official trail opening a great success. 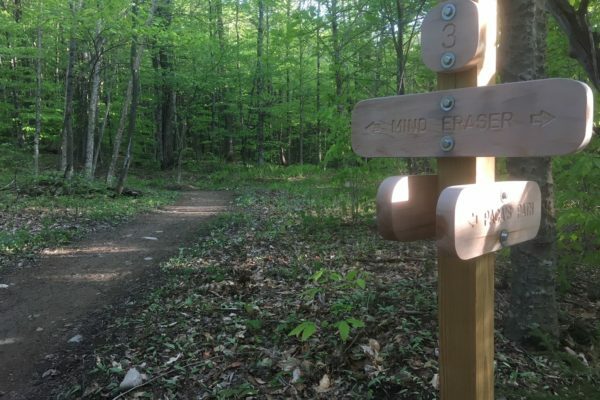 We are so happy to have the support of our Killington Community, Sinuosity: Flowing Trails, Vermont Mountain Bike Association, U.S. Forest Service – Green Mountain, Killington Resort, Killington Parks & Recreation, all of our local businesses, and our volunteers! Get out and ride!